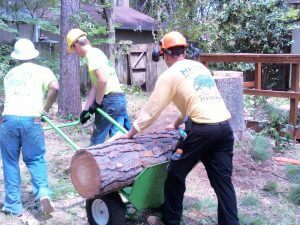 Our track record as tree service professionals at Mr. Tree and Lawn Service runs deep due to our many years in business in Gainesville, Florida and surrounding cities, and for our participation in cleanup efforts after hurricanes Katrina, Rita, and Gustav and the 2008 Massachusetts ice storm. With over 10 years of experience in commercial and residential tree services and tree care, our highly skilled tree experts always ensure the jobs are done safely and correct. 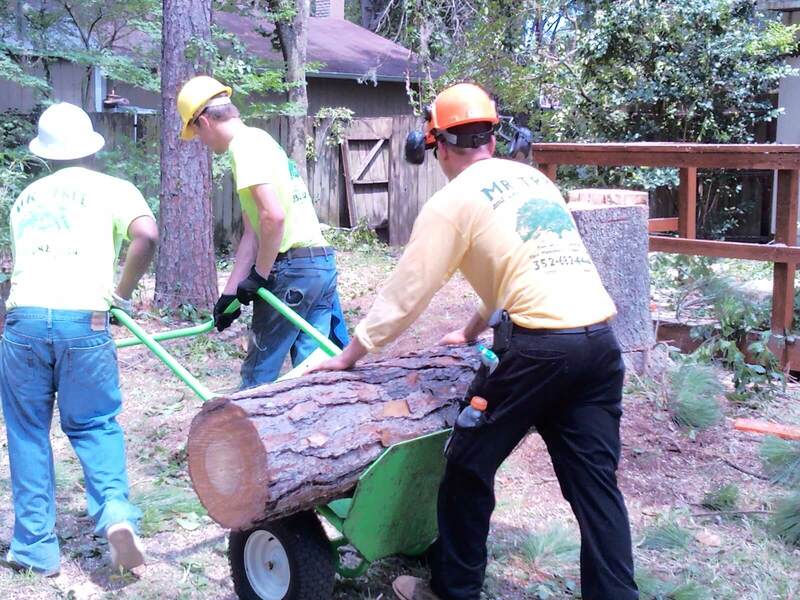 At Mr. Tree, we take pride in taking care of tree removal and maintenance needs for affordable prices in the Tioga area. We are fully licensed and insured company and currently offering special introductory prices to new customers! Whether you desire a higher tree canopy to allow for more sunlight in your home, or want a dying tree removed before it falls, we can assist. Maybe you would like a tree trimmed due to proximity to a power line, or multiple trees taken down to make room for your next big building project. No matter the reason, we can take care of all your tree service needs. For more information about our services our Mr. Tree and Lawn Service, visit our website or give us a call at (352) 682-4444. Are you a Mr. Tree and Lawn Service customer? Like and share our page on Facebook today, then tell us why you love Mr. Tree. We want to hear from you!